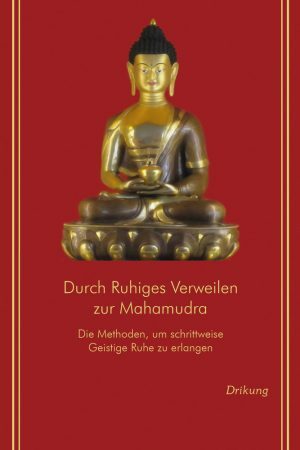 The public teachings of Jigten Sumgon (1143–1217), the founder of the Drikung Kagyu lineage of Tibetan Buddhism, are a source of wisdom. 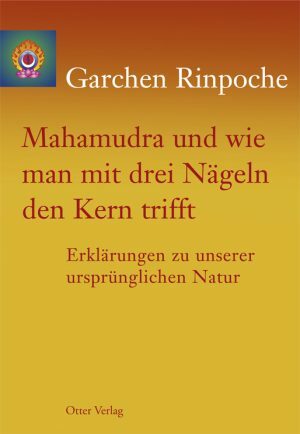 He not only explains the pure off ering and pure dedication, the philosophical main features of the Kagyu school, and the four yogas of the Mahamudra tradition but also the vajra body, the practice of channels, chakras, and winds, the responsibility of the disciple, and much more. 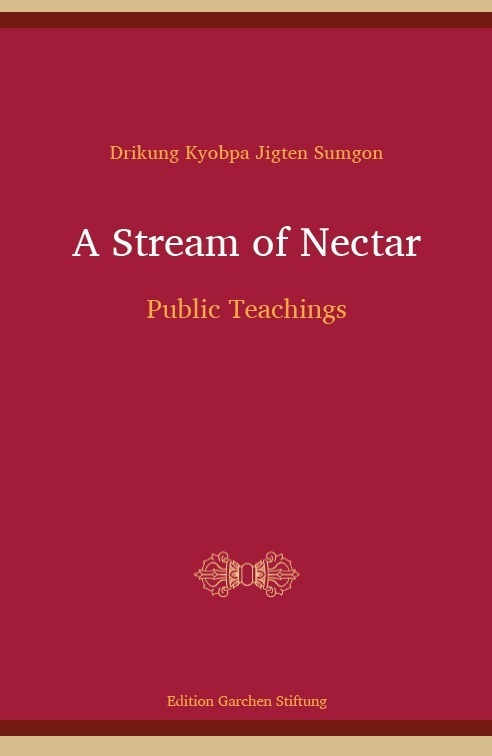 Won Sherab Jungne, a heart son of Jigten Sumgon, took notes on these public teachings and commented on them. 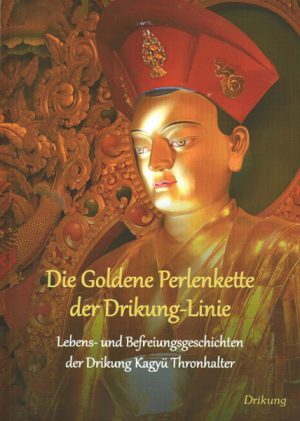 Finally, Dorje Dragpa, the fifth lineage holder of the Drikung Kagyu transmission, compiled them in the present form. 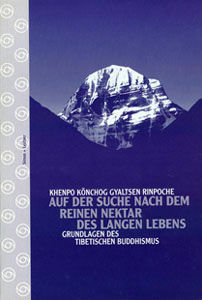 The English translation is followed by the Tibetan text in full.